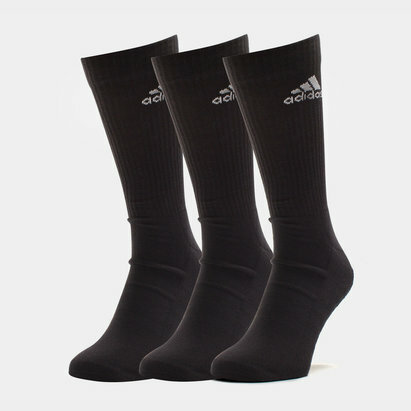 Ideal for the gym, running and general everyday wear, make sure your kit bag isn't missing a pair of these adidas 3 Pk adidas 3 Stripe Performance Crew Socks in Black, Medium Grey Heather and White. 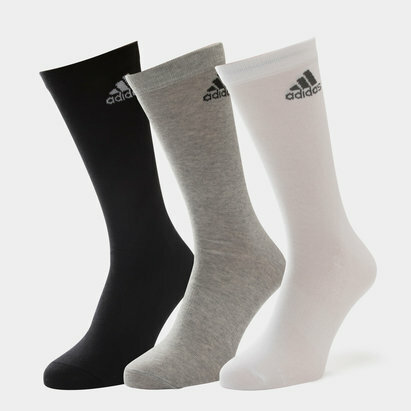 This three pack of sports socks from adidas are highly durable and features arch compression for support and ribbed cuffs to securely hold them up. 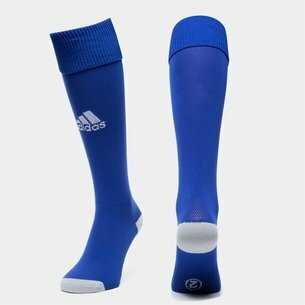 Made from a soft cotton, polyester, nylon and elastane material, they're extra comfy with anatomically placed cushioning to ensure you're not worrying about your feet as you exercise. 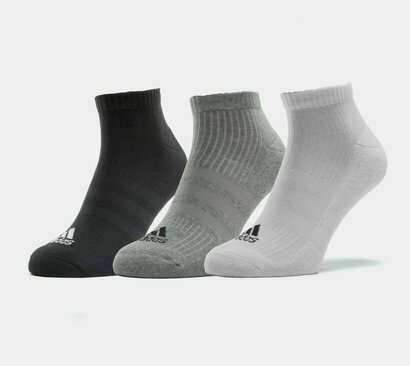 With a simple style you incorporate into any look, make sure you don't miss out on the essential adidas 3 Pk 3 Stripe Performance Crew Socks.